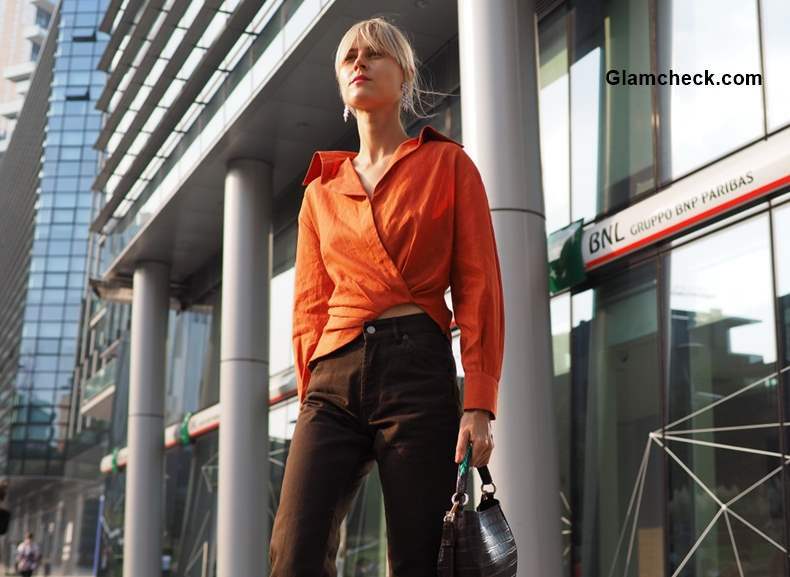 Milan Fashion Week Fall/Winter 2018/2019 witnessed some of the coolest street style looks sported by fashionistas from all over the world. 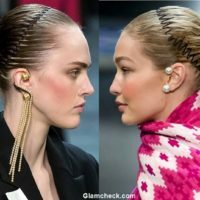 From earthy tones and soft pastels to animal prints and shimmer, in this post we are gonna share some of our favorite street style looks we spotted before the Alberta Ferretti fashion show on September 19th 2108. Chiara Ferragni knows how to perfect the all shimmer look. The fashionista sported a sparkling Alberta Ferretti total look to the event. She walked hands in hand with her sister Valentina who looked stylish in a pair of leather shorts which she teamed with a purple blouse that featured silver checkered print. Shirts are gonna be a huge trend this Fall-Winter 2018/19. 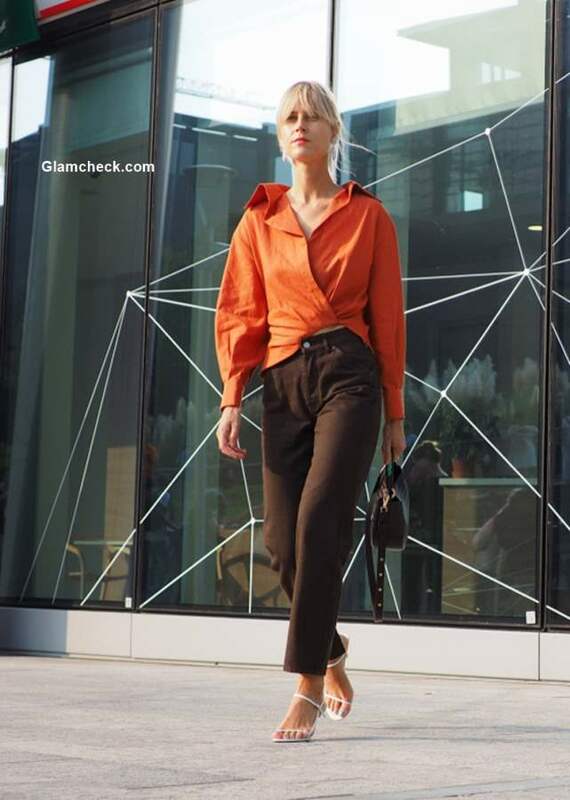 Fashion influencer Linda Tol nailed the shirt pant look in a color palette that screamed of Fall. Ranging from from tailored to drape silhouettes, these shirts can be teamed with pants, trousers, denims and even skirts. 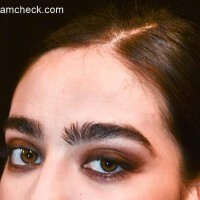 The wild animal print is never going away. Italian fashion journalist Anna Dello Russo slayed the trend in a mini single-sleeve leopard print dress. Fall-winter 2018/19 is the season to showcase your wild side in animal prints. Fashionistas Shea Marie and Caroline Vreeland sported the purple trend like a Boss. While Shea Marie showed up in a bright purple 2 piece ensemble with matching boots, Caroline Vreeland embraced the color with a pair of pointy toe ankle boots which she wore with a lovely black outfit. There we get some cool inspirations to add the color to our wardrobe this Fall/Winter. Pastels for Fall? … Why Not ? Pastels seems to be a big trend the coming Fall/Winter 2018/19. 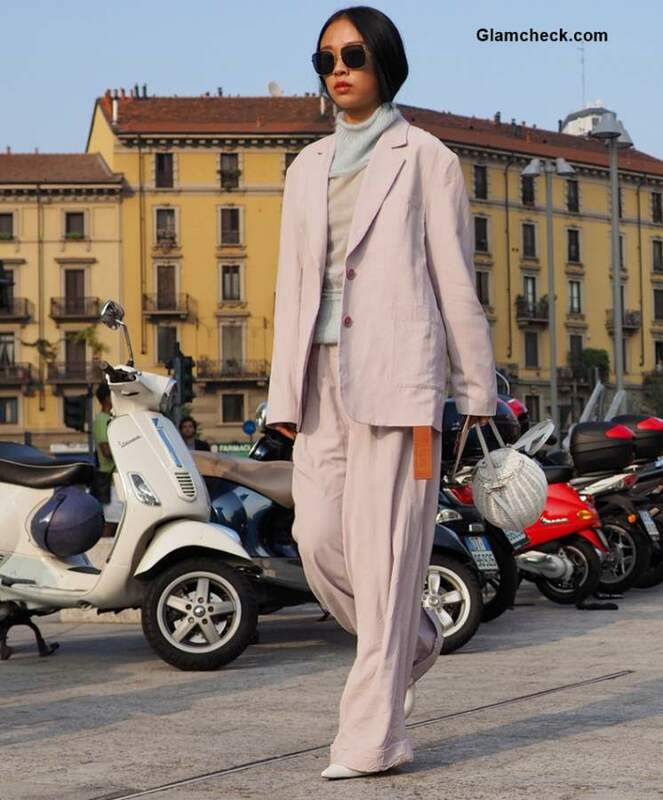 A number of fashion bloggers were spotted wearing soft pastel hues as simple sweater dress and blazers. 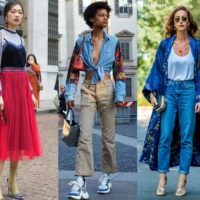 From soft velvets to crosetted leather ones, over the knee boots were spotted everywhere outside the shows of Milan Fashion Week Fall-winter 2018/2019. With so many varieties on display, we soon need to update our wardrobe with trendy boots. So, are you ready ?